The Ingham County Sheriff's Office is investigating the death of a man in Delhi Township as a homicide. 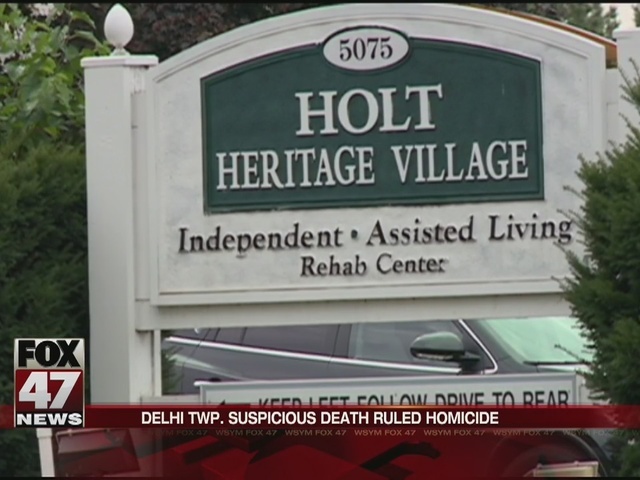 69-year-old David Fluke was found dead in an apartment on Willoughby Road Tuesday afternoon. 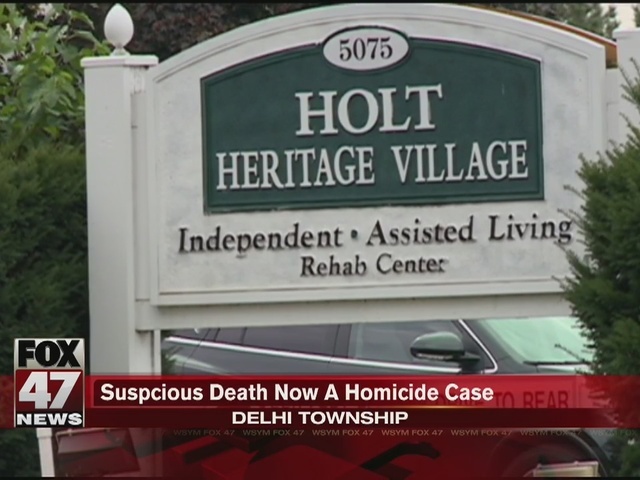 It was originally classified as a "suspicious death" until investigators from the Sheriff's Office Delhi Division labeled it a homicide Wednesday afternoon. Police believe this is an isolated incident. They are not saying how Fluke died and have not made any arrests yet. They have not said if Fluke lived in the apartment at Heritage Village.